Is your iPhone screen broken? Galaxy Tab busted? Laptop not working? 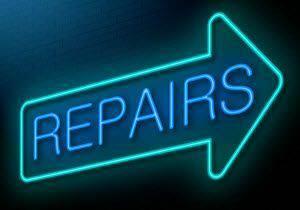 Get them fixed FAST at the area's oldest repair shop! Our shop in Merrifield can fix ANYTHING! From cracked screens to busted charge ports - Get your phone or tablet wet? 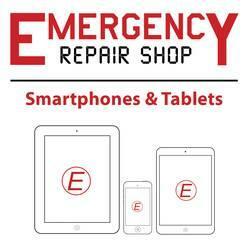 No problem we can fix most liquid damaged devices. We have an expertly trained staff and even an advanced repair department to handle the most difficult of repairs. We also handle software issues: Phone or Tablet Stuck in Boot-loop - Virus, Malware or Spyware Removal - Device Won't Power On - System Recovery. We can fix it! 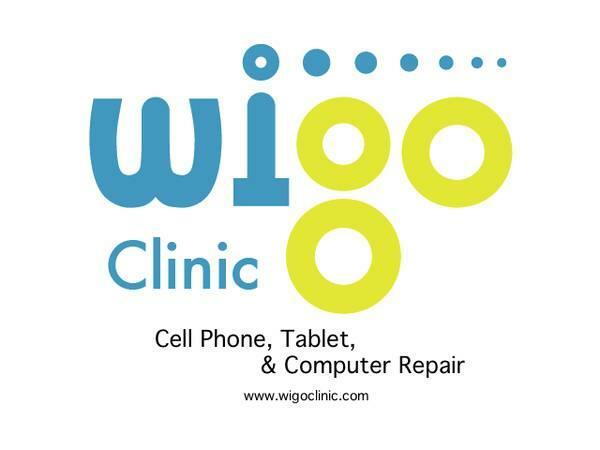 We can fix most problems on your cell phone, tablet or personal electronic device. Check us out today for fast and professional service. FREE Quote on most repairs and OUR quotes are always good when you get to the shop - no bait & switch here. Many repairs can be completed while you wait. Our techs have experience fixing many different makes and models - don't trust your phone to an amateur :-( Visit one of our professional shops TODAY!! Need your cell phone unlocked, jailbroken or rooted. Visit us to unlock even the most difficult phones. If we can't unlock it - no one can.